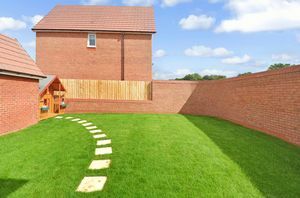 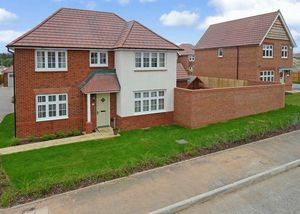 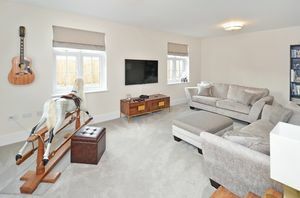 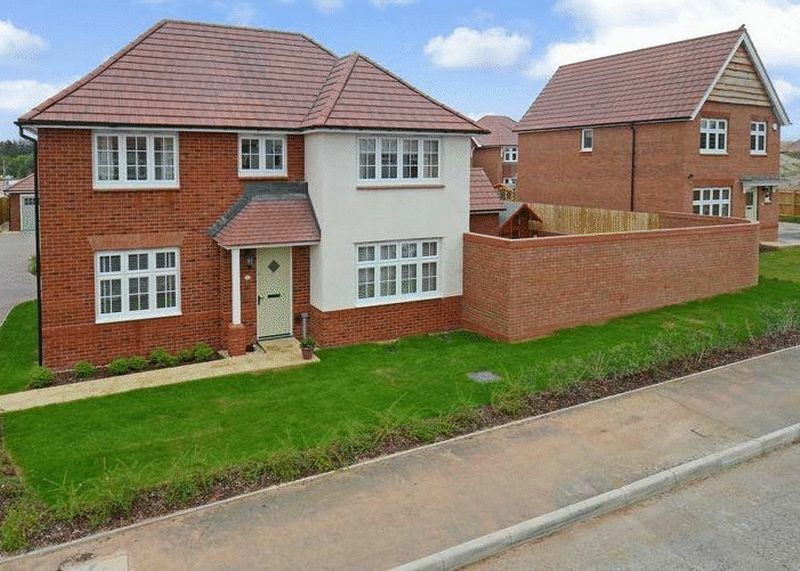 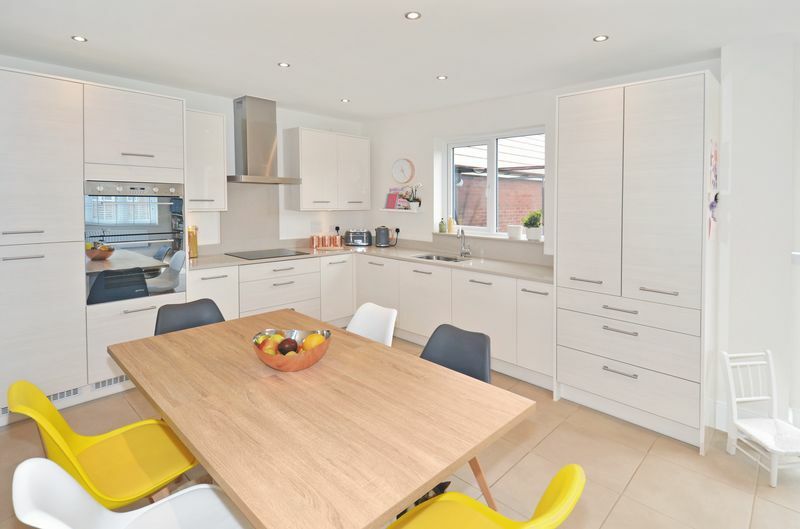 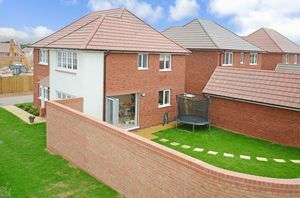 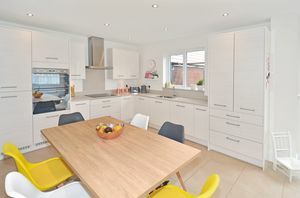 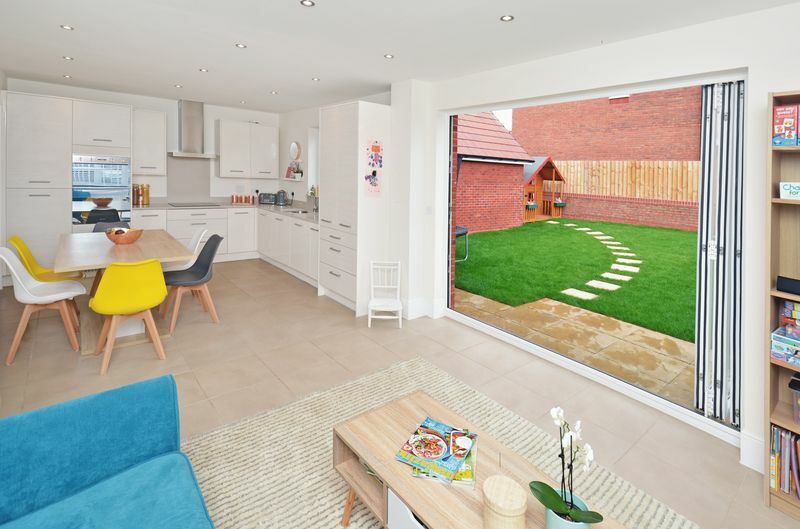 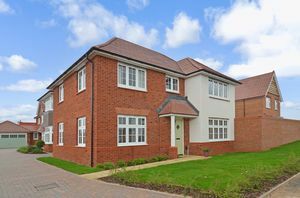 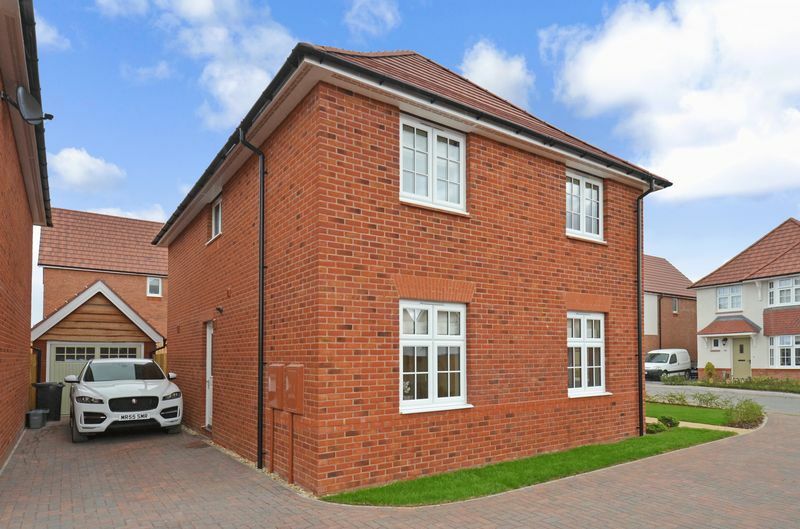 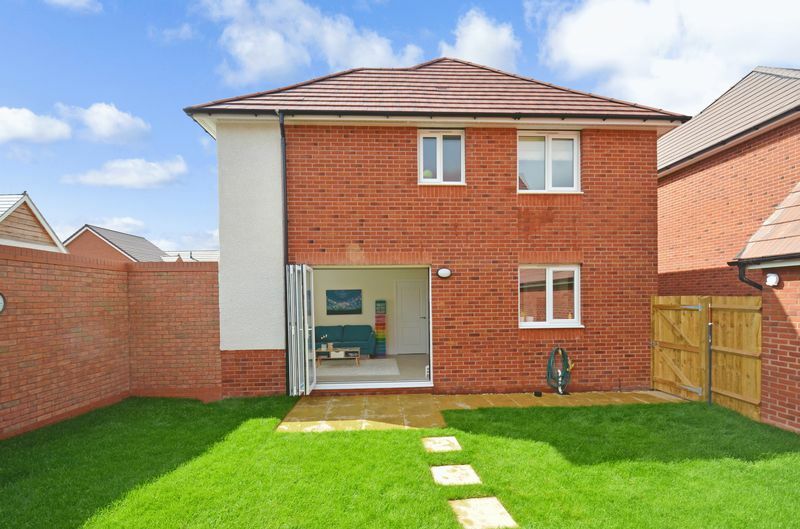 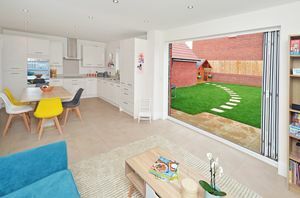 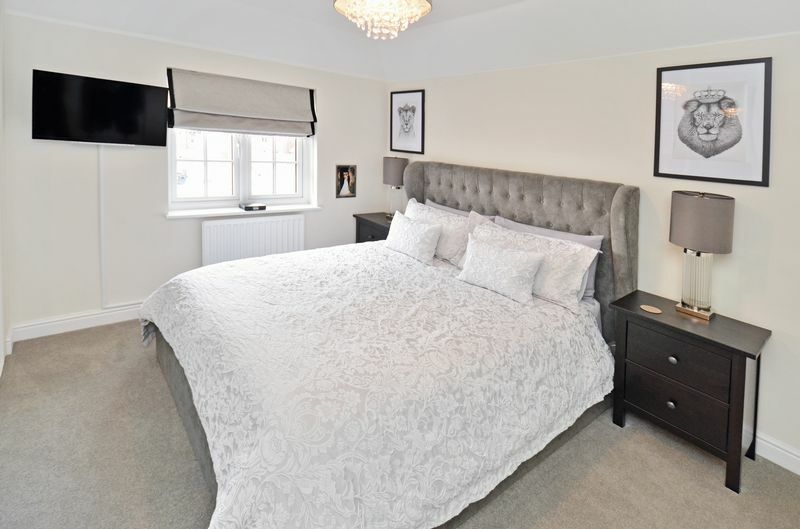 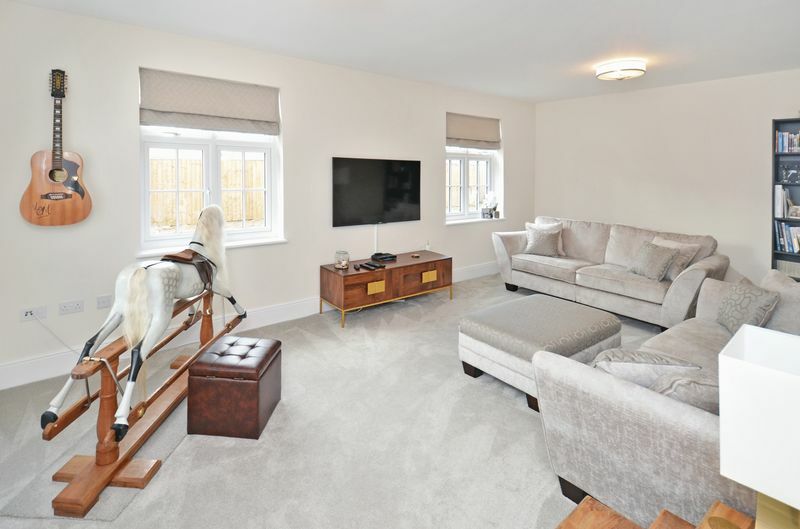 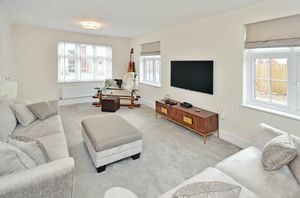 Built in July 2018 by Redrow Homes, the Shaftesbury is a stunning four bedroom detached family home benefitting from a range of high specification upgrades which were paid for and negotiated by the current Vendors. 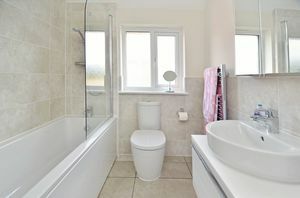 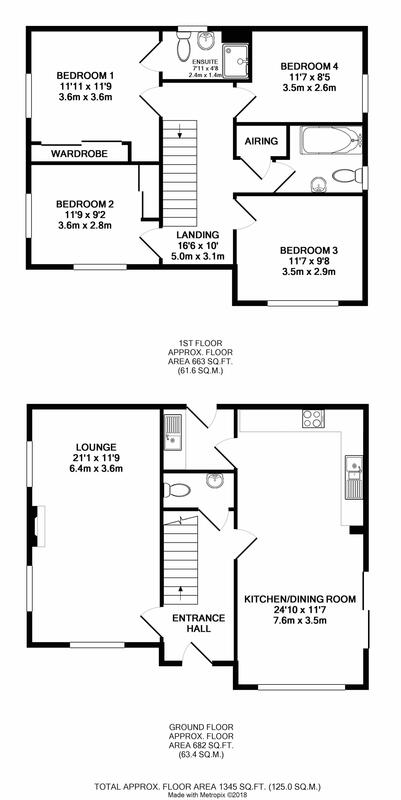 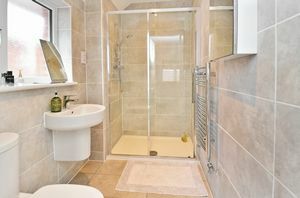 This house is a superb buy for anyone wanting a top of the range home at a very reasonable price. From the door handles through to the lighting every item in the house has been upgraded. 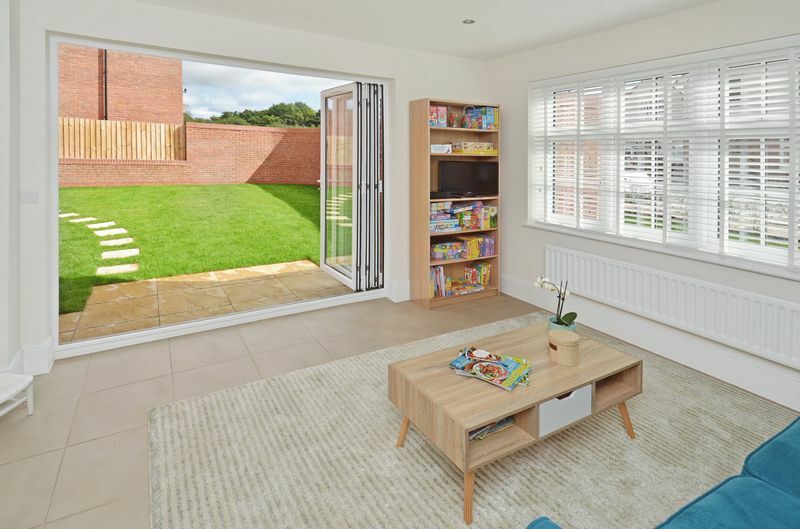 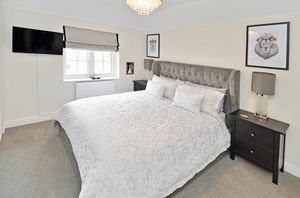 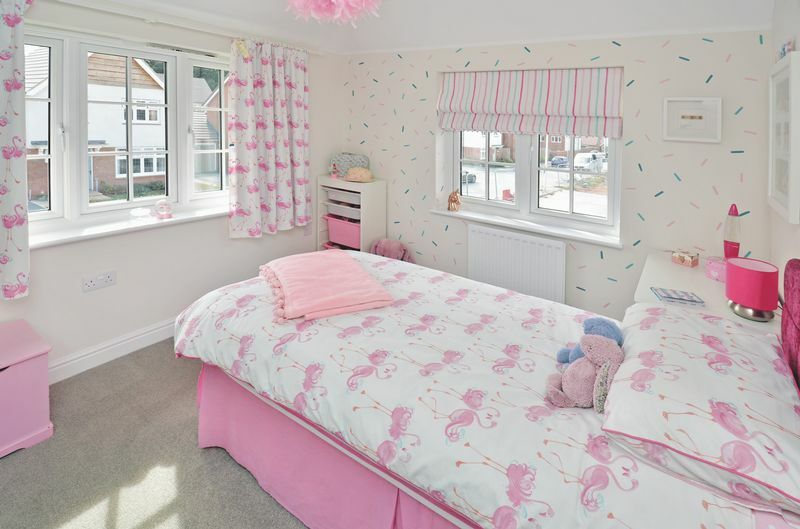 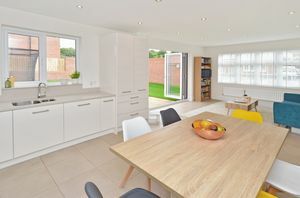 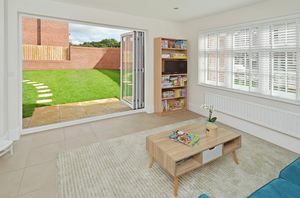 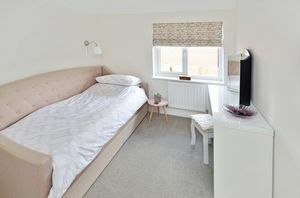 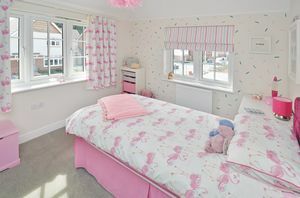 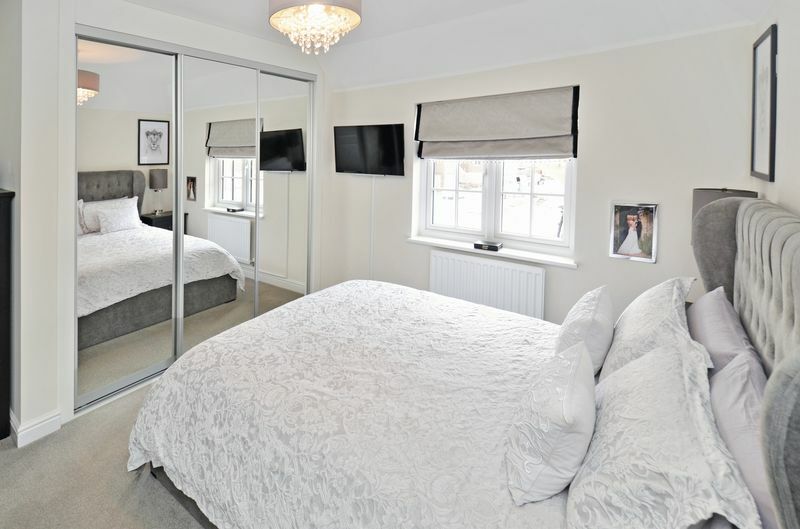 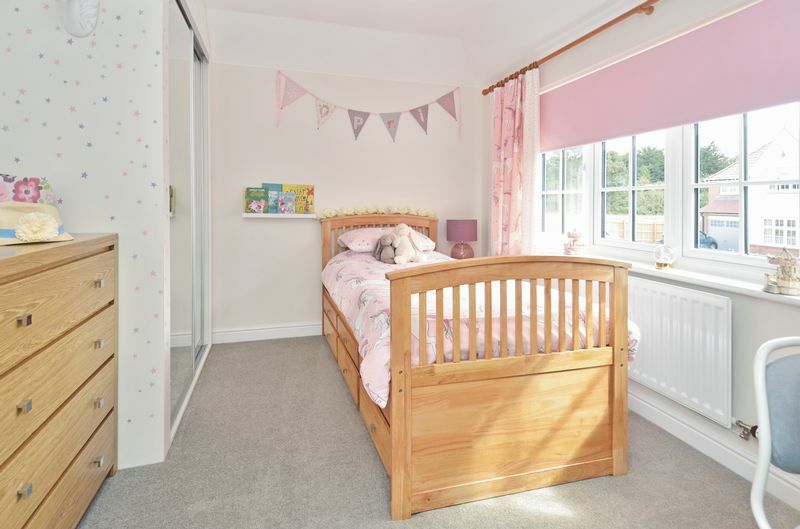 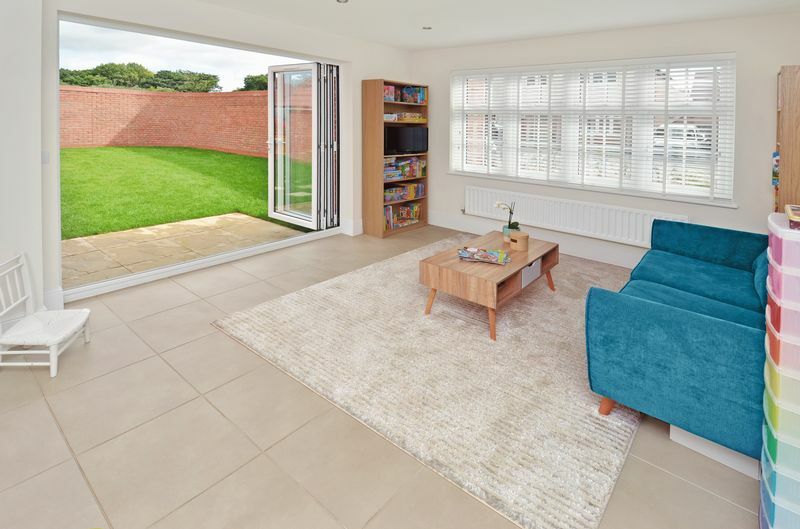 There are Bi folding doors taking you into the easily maintained gardens, which offer a good degree of privacy, built in wardrobes have been added to bedroom 2 and 3 and there is ceramic tiling and good quality carpets to all the floors. 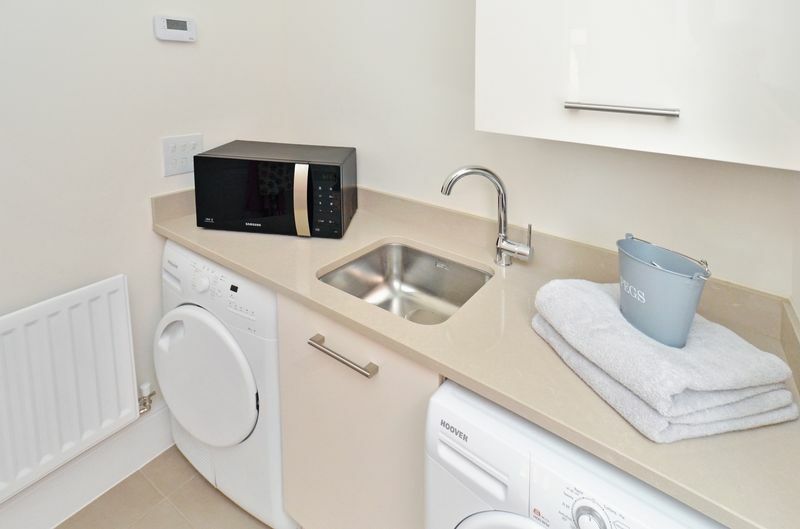 A full list of all the upgrades and what they cost are available in the office which amount to over £28,000 but the only way to fully appreciate the finish and the presentation is to book a viewing.